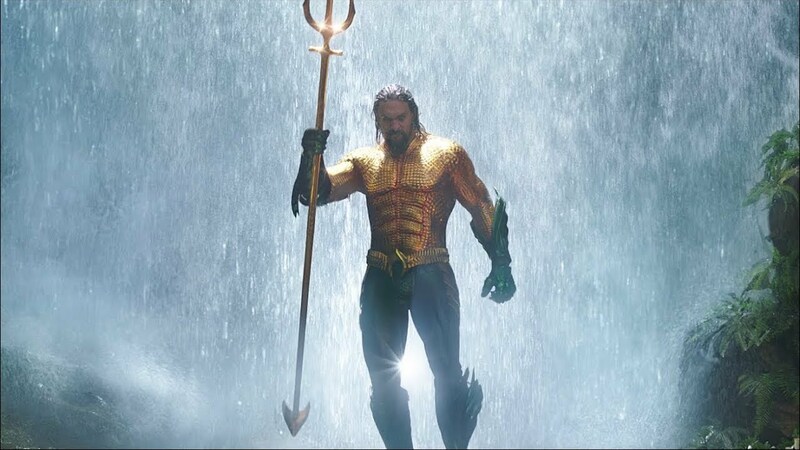 Jason Momoa’s undersea saviour makes waves in Warner Bros. latest TV spot for the upcoming Aquaman. 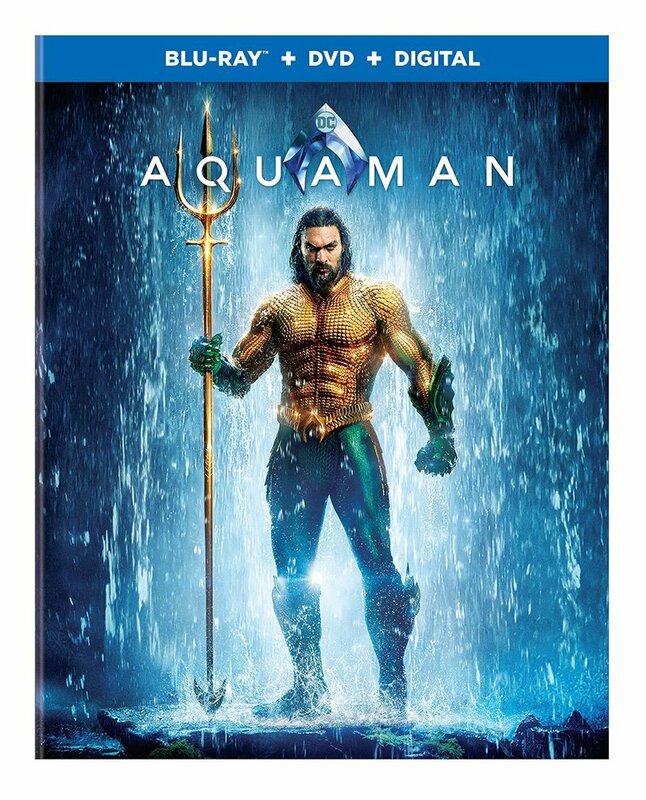 The TV spot shows off several images of the undersea hero in action, with a reminder that his mother, Atlanna, believes he can unite the surface and ocean world’s to live together in peace. It also ends with a shot of him in the classic orange-and-green ensemble from classic DC Comics lore. You can check out the trailer in the post below!